Lauri O. Byerley was awarded her Ph.D. from The University of California, Los Angeles in Public Health/Nutrition and a minor in Biological Sciences. She completed a Postdoctoral Fellowship at Stanford University and Harbor-UCLA Medical Center with a particular emphasis on tracing metabolic pathways using stable isotopes. Throughout the years, she has collaborated with other investigators to study fat, protein, and carbohydrate metabolism during exercise. Currently, her research efforts focus on the gut microbiome, and diet’s influence on gut microbial communities. She conducts this research at the LSU Health Sciences Center in New Orleans. Dr. Byerley has more than 35 peer-reviewed publications from her original research. Her teaching commitments include an undergraduate and graduate sports nutrition course for the American Public University as well as lectures for allied health professionals at the LSU Health Sciences Center. She has appeared on television and radio shows discussing her research and the importance of a healthy diet. Dr. Byerley is also a Registered Dietitian and currently consults for one of high school cross country teams in her local area. Christina Figueroa is a Registered and Licensed Dietitian/Nutritionist and a Board Certified Specialist in Sports Dietetics (CSSD). She earned her Bachelor’s Degree in Nutrition from The University of Texas at Austin where she also completed her dietetic internship through the Coordinated Program in Dietetics. She also earned a Master’s Degree in Applied Nutrition with a concentration in Sport and Fitness Nutrition from Northeastern University. Currently, she practices in the greater Boston area in various capacities. She works as a Senior Dietitian in the outpatient Nutrition and Wellness Service department at the renowned Brigham and Women’s Hospital. 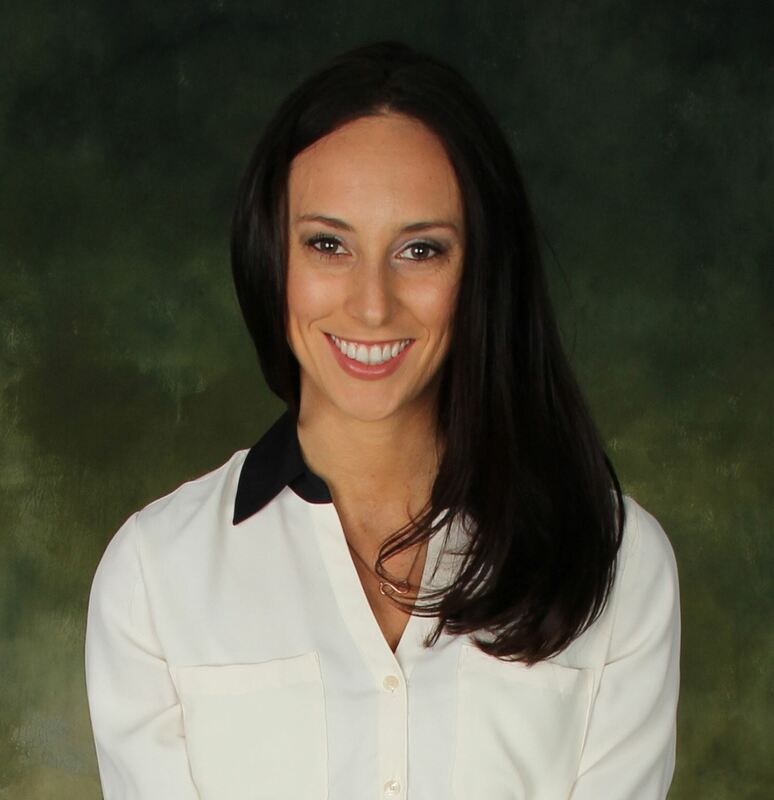 She also provides individual consultations through a small group private practice, Amplify Wellness + Performance, LLC, in the areas of sport nutrition and eating disorders. Throughout her 6 years of professional experience, Christina has practiced from a non-diet and Health At Every Size (HAES) perspective. She is a selected member of SCAN’s “Expanding the Arena” task force and part of the 2019 SCAN symposium planning committee. She is also a member of the Academy of Nutrition and Dietetics (AND), Collegiate & Professional Sports Dietitians Association (CPSDA), Behavioral Health Nutrition (BHN) DPG, and Sports, Cardiovascular, and Wellness Nutrition (SCAN) DPG. 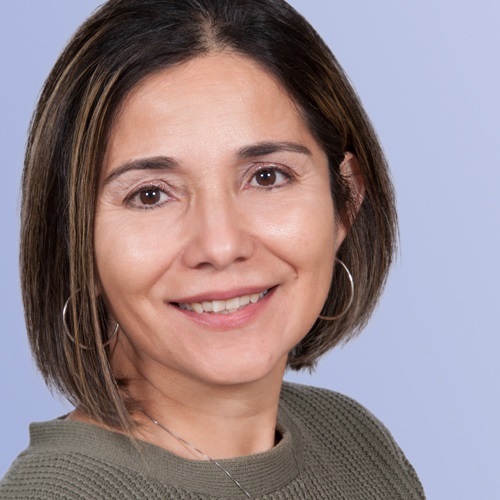 Rosie Gonzalez is a Product Manager with HealthFitness Corporation, where she has worked for over 13 years, specializing in employee wellness, behavior change and health assessment design. Rosie also manages the Rice University employee wellness program. Although her current passion and focus is in corporate wellness, she brings 28 years of experience as a registered and licensed dietitian in the health industry, working in diverse areas including research where she focused on nutrition and cancer prevention in medically underserved populations. She served on the Executive Committee of SCAN as one of the Co-Directors for the Wellness/Cardiovascular subunit from June 2012-May 2015. She has presented many times on the topic of employee health and wellness, including SCAN Symposium, FNCE (SCAN Spotlight Session), and HERO. 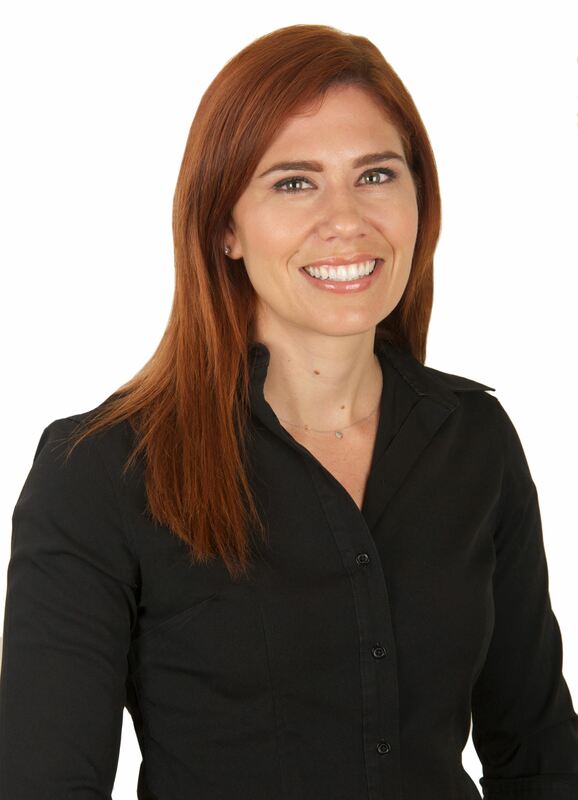 Jennifer Burris is a Registered Dietitian and part-time faculty in Nutrition at California State University Channel Islands (Calabasas, CA), California Lutheran University (Thousand Oaks, CA), and Saddleback College (Mission Viejo, CA). Jennifer’s research focuses on the integrated role of nutrition, physical activity, and chronic skin disease, particularly acne, to promote patient wellness. Jennifer received her undergraduate degree in Nutrition Science from University of Arizona (Tucson, AZ). She completed her dietetic internship and graduate degree in Nutrition from California State Polytechnic University, Pomona (Pomona, CA). Jennifer received her PhD in Nutrition from New York University (New York, NY). She has a passion for nutrition and extensive experience as a clinical dietitian specializing in acute care at University of California, Irvine, long-term care for Dietitians of Orange County (California), pediatric patient care within the Metabolic Disorders and Genetic Inborn Errors of Metabolism at Children’s Hospital Orange County, (California), and as a Sports Nutrition Consultant for the Ventura County Fire Department and Santa Ana College Wellness Program in California. Tanya Halliday is an Assistant Professor in the College of Health, Department of Health, Kinesiology, and Recreation at the University of Utah. Her research interests focus on: appetite and food-intake regulation, particularly in response to exercise; mechanisms underlying response variation in body mass regulation with exercise; and lifestyle interventions (e.g.- diet and exercise) for the prevention and treatment of obesity and related co-morbidities. Tanya has been an active SCAN volunteer for 10 years and was the 2016 recipient of the SCAN Student Award. Her personal interests include trail running, weight lifting, mountain biking, skiing, hiking, and traveling. 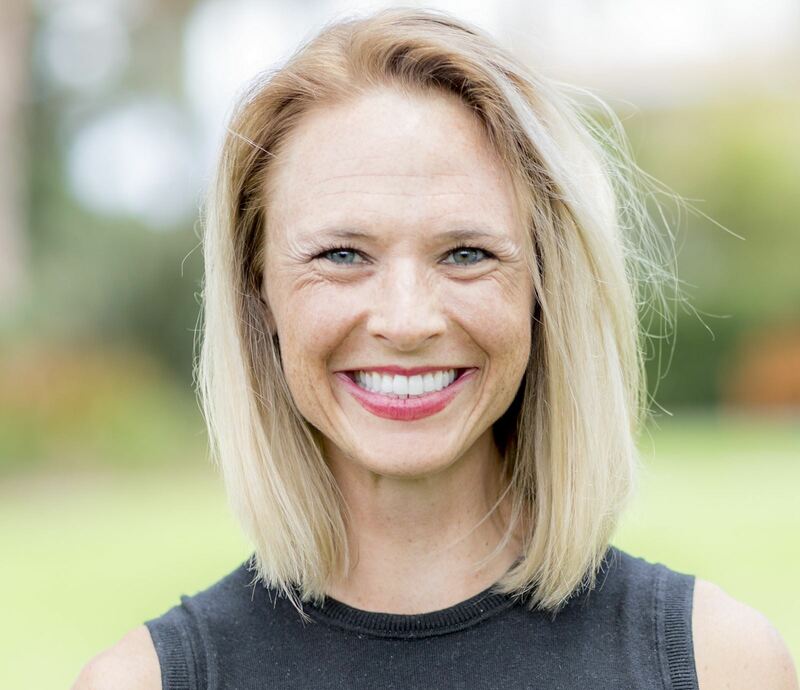 Heidi Lynch is an assistant professor in the Kinesiology Department at Point Loma Nazarene University in San Diego. Her research focuses on the effect of plant-based diets on physical health, athletic performance, and environmental sustainability. Current work involves assessing collegiate runners' and baseball players' nutrition knowledge, as well as their physical health. She teaches courses on sports nutrition and exercise physiology for undergraduate and masters' students. Sherri Stastny is a Professor in the Department of Health, Nutrition, and Exercise Sciences at North Dakota State University. 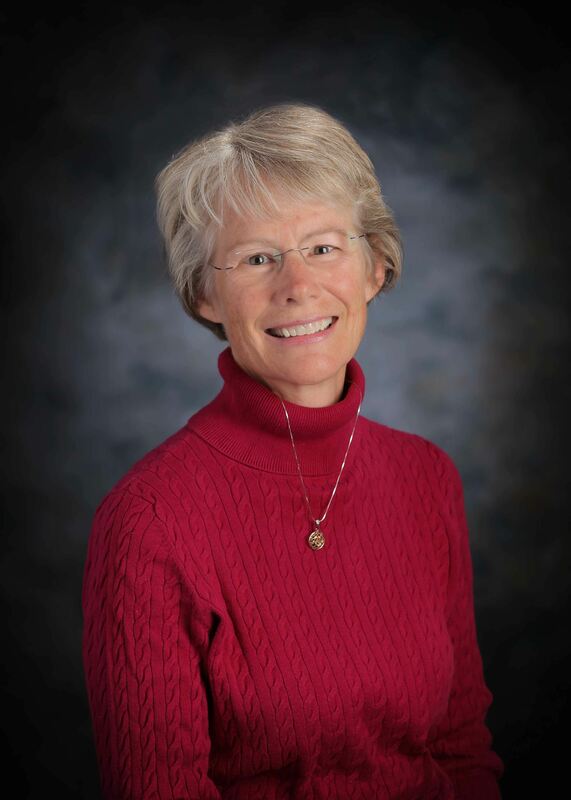 She has been a full-time member of the dietetics faculty at NDSU since 2002, and has developed and leads research studies and classes in sports nutrition, and all aspects of foods and foodservice management. Dr. Stastny is a gerontologist and studies nutrition as it related to healthy aging in the Human Performance Lab on campus. Dr. Stastny is a mentor for graduate and undergraduate students from a variety of disciplines and backgrounds. She has led workshops for dietetic associations, coaching and other professional groups, college residence life groups, physician groups, retirement communities, and college faculty. Dr. Stastny currently serves on the Executive Committee for the Sports, Cardiovascular and Wellness Nutrition (SCAN) practice group of the Academy of Nutrition and Dietetics. The ability to apply everyday foods, snacks, and beverages to the most current nutrition strategies is emphasized in her teaching, research, and presentations. Use of whole, local, non-processed foods are emphasized whenever practical. Stastny is active in 10K races, bicycle commuting, and skiing when life allows it. Enette Larson-Meyer teaches and conducts research at the University of Wyoming. Her research interests focus on how nutrition influences the health and performance of active individuals at all stages of the lifecycle and at all levels of performance. She has over 70 scientific publications on nutrition, exercise and health. Dr Larson-Meyer served on the 2011 International Olympic Committee Sports Nutrition Consensus Panel, is the author of “Vegetarian Sports Nutrition. Food choices and Eating Plans for Fitness and Performance” (Human Kinetics), and is a former sports nutritionist for the University of Alabama at Birmingham. She is active in both SCAN and the American College of Sports Medicine (ACSM). 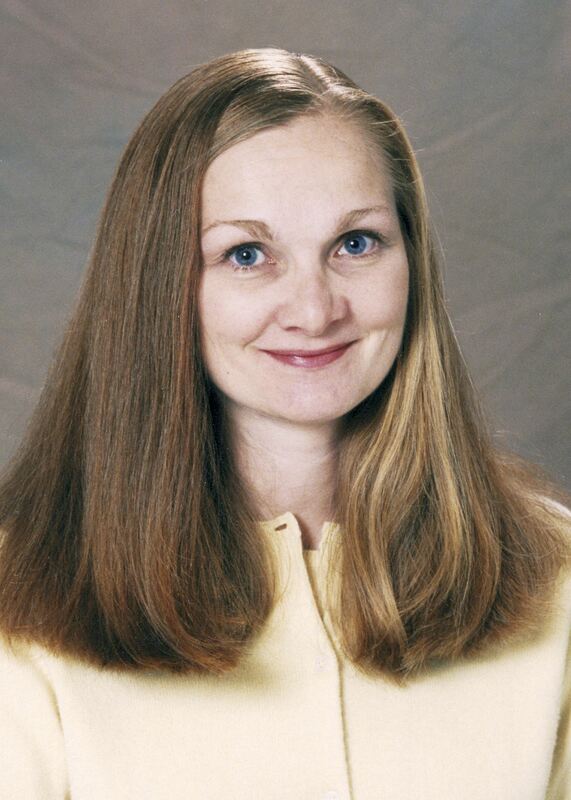 She is currently the Past-President of Rocky Mountain ACSM and is a recent past Chair of SCAN. Her personal interests include trail running, flat water kayaking, Irish Step Dancing gardening, yoga, and running with her three teenage athletic children.